All pactice days and times are determined by the team coach, and games are on weekdays and weekends. Game and tounamnet schedules are orginized by the Althetic Director and staff. We have program to introdue your toddler to sports as early as 3 years old! At our local YMCA, we offer Biddy Ball, Little Kickers Soccer and Tee-ball to children ages 3-6 years! These kids have a ton of fun while being introduced to the wonderful world of sports! The season usually lasts 6 weeks with games on Saturday and practices determined by the team coach. All YMCA sports coaches are volunteers from our wonderful community. These people dedicate several hours of their time each week into helping children build their skills in particular sports. 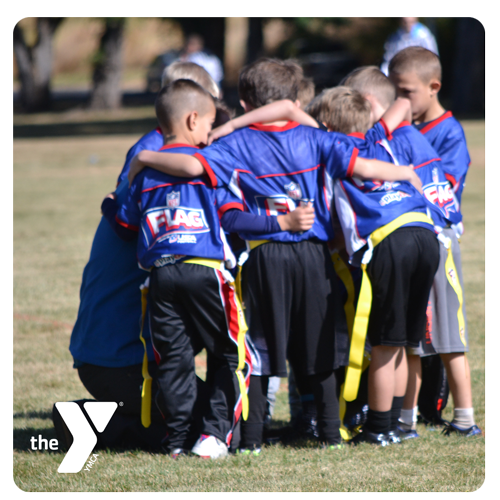 We expect that our coaches play fair, teach sportsmanship, and emphasize the YMCA core values: Respect, Responsibility, Caring and Honesty. 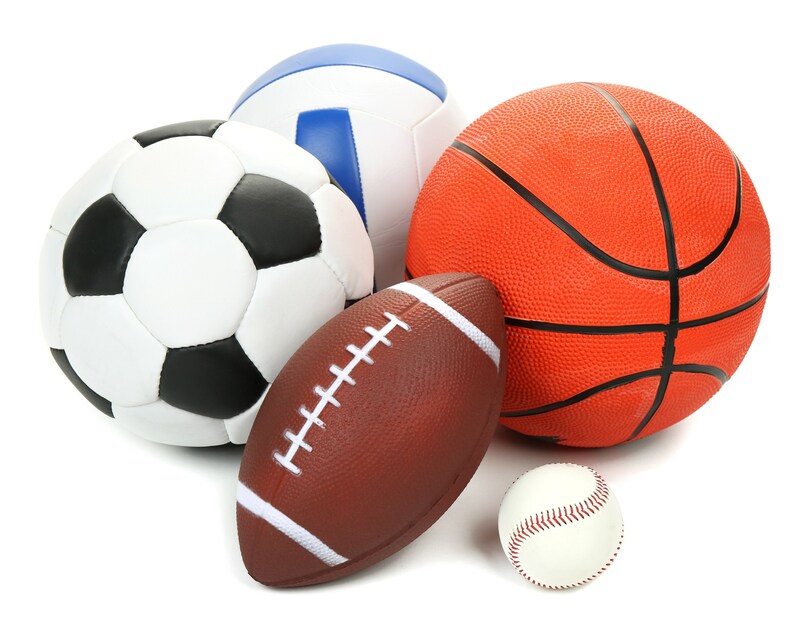 If you are experienced in a particular sport, perhaps you could share your talent and knowledge with YMCA sports kids! Volunteering is easy, just call Alex at 541-884-4149 to became a YMCA sports coach today. Coaches truly can make a positive impact in a child's life and sports career. 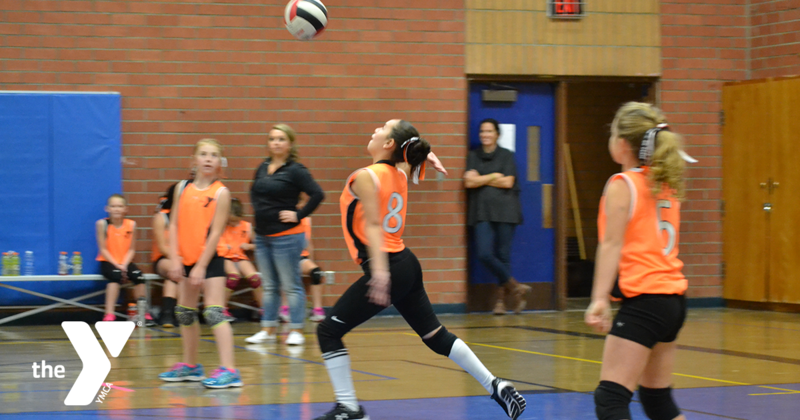 We use volunteer coaches, like you, for all of our sports programs. The Y is committed to providing programs that build a healthy spirit, mind and body for all. We make every effort to ensure that no one is turned away due to inability to pay. For information about our financial assistance program, please go to the “Home” tab and click on “Contact Us” to send an email or just call 541-884-4149. Copyright © 2011 YMCA incorporated. All Rights Reserved.